I fell for the most incredible collection of cookware from Lombok back in March. 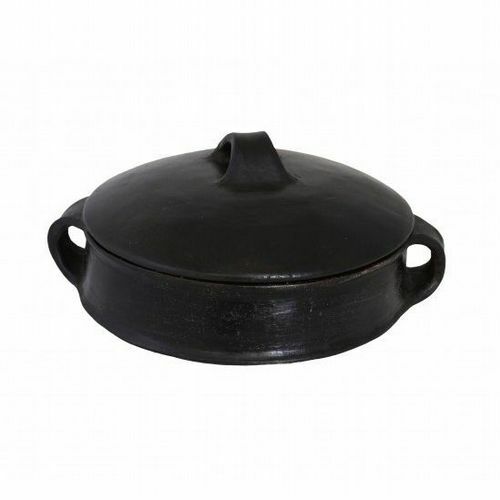 Handmade in terracotta, each piece is then fired in a pit which turns the clay black and makes it very strong ; it is then finished by rubbing with a semi-precious stone that makes it shiny. I love the patina - dark and rich, the designs look like sculpture. The casserole dishes are Huge and I am a very big fan of one-pot cooking in the winter months. These can be used on the hob and in the the oven so you can fry onions etc and then transfer into the oven and slow cook as the lids keep everything moist - they are dishwasher safe too! For busy people this is a boon and delicious dinners can be conjured with little effort. 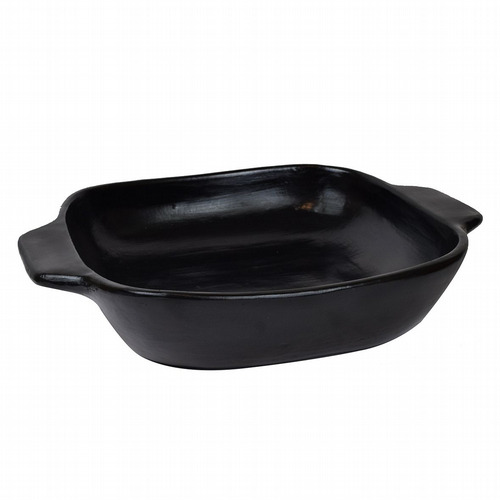 There is also a lovely lasagne dish and the cutest bowls with a little handle that would be perfect for serving a Thai curry or soup! I have taken the largest casserole home with me and it now sits atop my black range looking magnificent. This collection actually inspires me to cook and so it's stews all the way chez Donovan this winter! As you know, Lombok was hit by a series of earthquakes as recently as last Sunday - this is heartbreaking and financially disastrous for the villagers that make this collection as it has destroyed the kiln. The aftershocks have just about abated and so the slow process of rebuilding the village and the business is beginning. To help with this process a percentage of sales from this collection is being used to help.